Add Colors and Good Fun to your party today! Balloon decorations are perfect for brightening up an otherwise dull room. It sets the mood for every kids party! 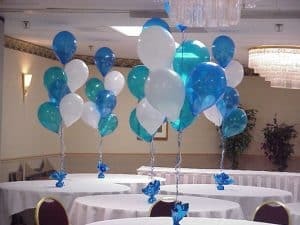 We offer a diverse selection of Balloon Decoration so you can choose just the right display for your event. 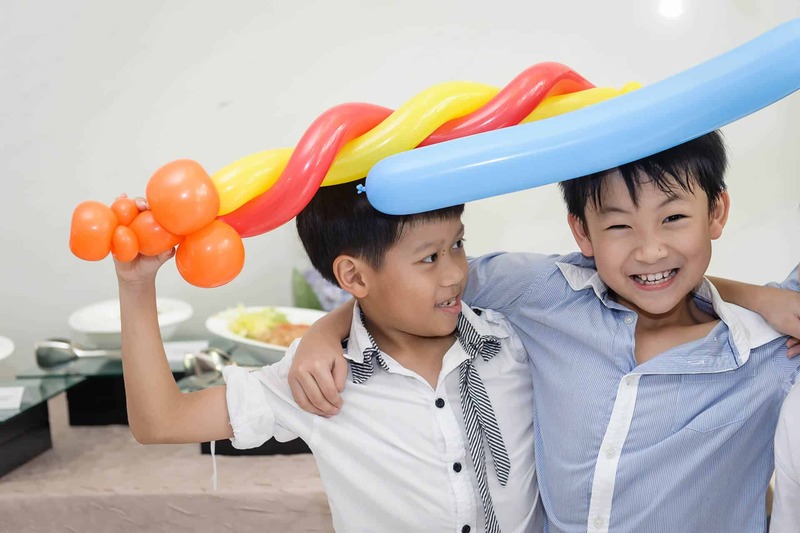 Our balloon decorations are available all across Singapore and are ideal for birthday parties, corporate events, weddings school celebrations and anywhere that extra touch is required. Afterall, what says “celebration” better than balloons? HELP! I’m not sure what I want. Don’t know where to start? Don’t worry, you’re not alone! Occasionally, someone will know exactly what they want before contacting us, but more often than not all they know is that they want balloons! 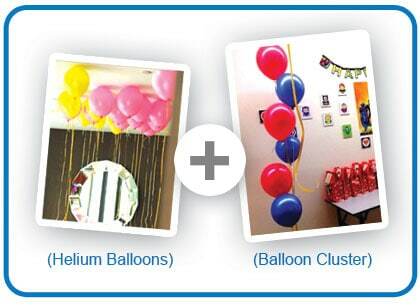 This is why we designed Balloon Decoration Packages to make it easy for our clients to shop by value and budget. And if nothing suits your fancy, feel free to take a look at our ala carte selections below! 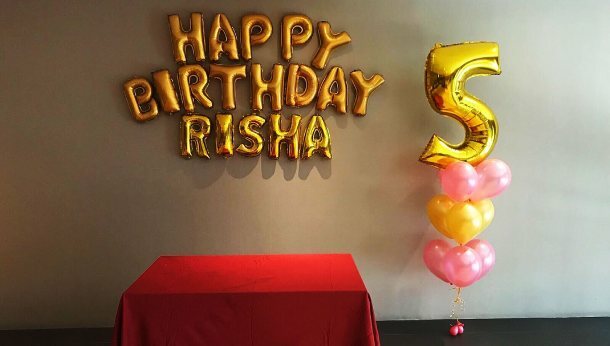 Choose from 16 inch foil (refer to photo above) or 40 inch foil (refer to photo above) balloons to complete your decoration with customized wording or numbers. All packages below are inclusive of delivery charges. 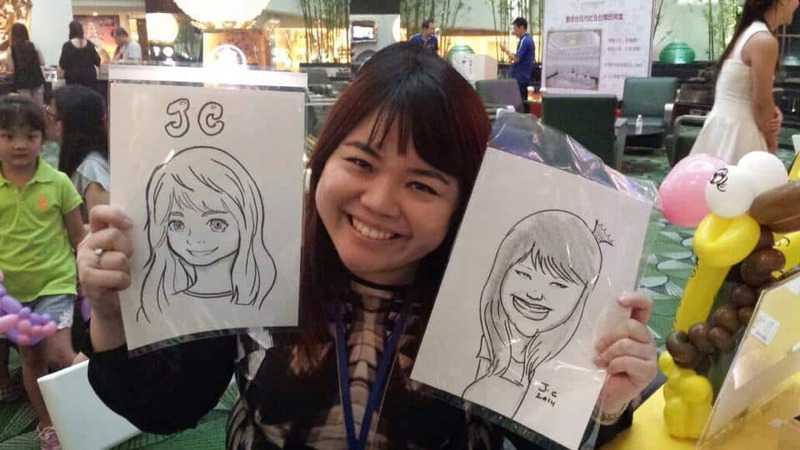 They are specially designed for clients who are not sure of what would work best at their venues. They are all perfect for function room decor and you can decide based on your budget which to go for. 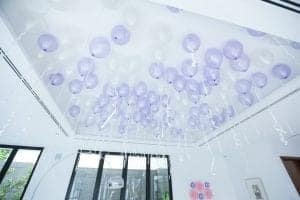 Our Basic Balloon Decorations include 50 helium balloons hanging in the ceiling which makes for a great display that your little guests can reach out for it too! 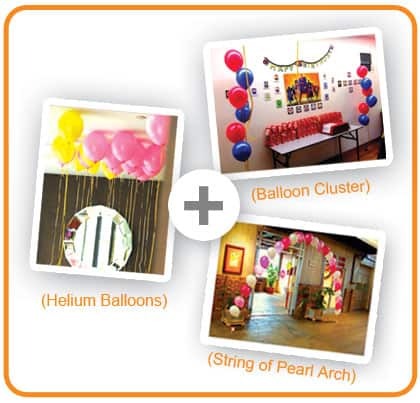 The additional 8 balloon clusters can be placed all around the corners of the room and a pair by the cake cutting table. You can also place the clusters around the path leading up to your venue. This basic package is suitable for most function rooms with ceiling height up to 3 metres tall. 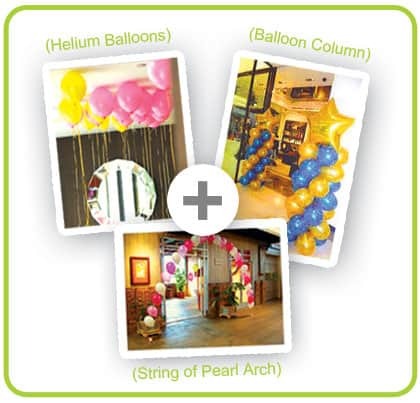 This is our most popular package that provides a more complete decor for your party venue. It includes a string of pearl arch that can be placed at the entrance to welcome your guests. You may also place it behind the cake cutting table together with a pair of balloon clusters at each side. This package also includes 50 helium balloons where children are free to have fun with! Make everyone look like a star with our Premium Balloon Decorations! Balloon Columns combined with a string of pearl arch always make for a nice backdrop for photo opportunities. This package also comes with 50 helium balloons for the little ones to run around with. Alternatively, Call Us @ +65 98469815 or email us at support@jellybeanparty.sg today!